A fantastic gift set for lovers of Prada. 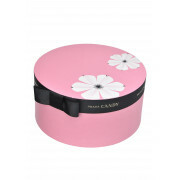 This gift set comes in a round pink gift box with a black ribbon. 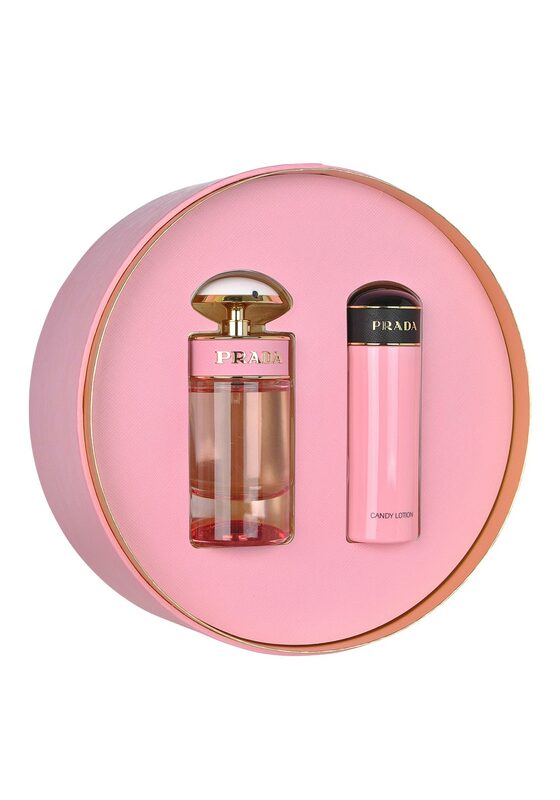 The gift set contains 50ml bottle of Prada Candy Florale eau de parfum and 75ml bottle of candy body lotion.